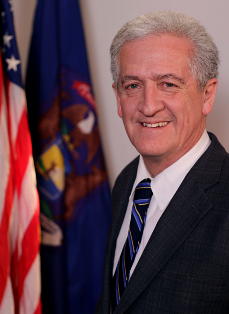 Livonia businesses and city leaders will gather for the Livonia Chamber of Commerce’s annual State of the City Luncheon for Mayor Dennis Wright’s fourth address. Join Mayor Wright as he provides an update on the State of Livonia, sharing some highlights of a wonderful 2018 and expected developments in the coming year. At least 450 people have attended this program for each of the past several years, so come early and engage in some of the best networking available in the Livonia businesscommunity. Reservations are required. Must be received by Friday, March 1.